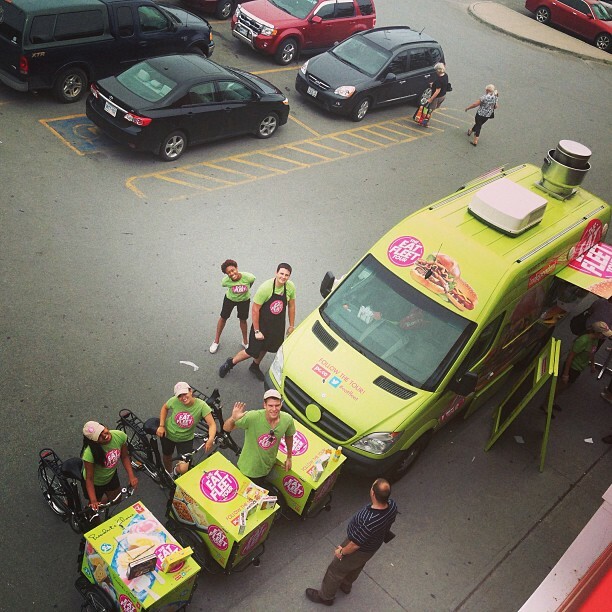 Our mission is to help new and existing businesses to get rolling! 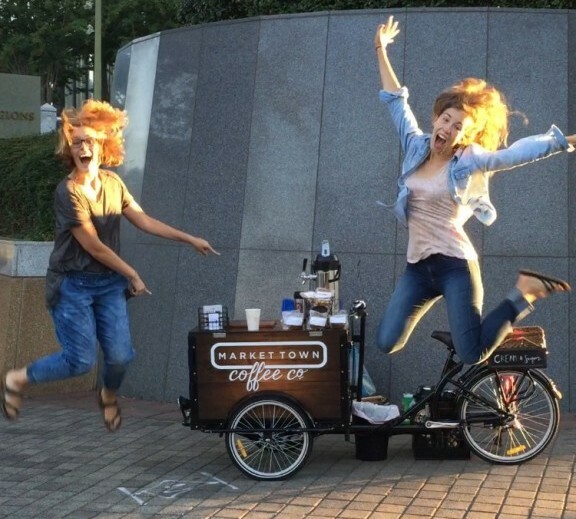 Promotional bikes to connect and move your brand directly with the community your business serves! 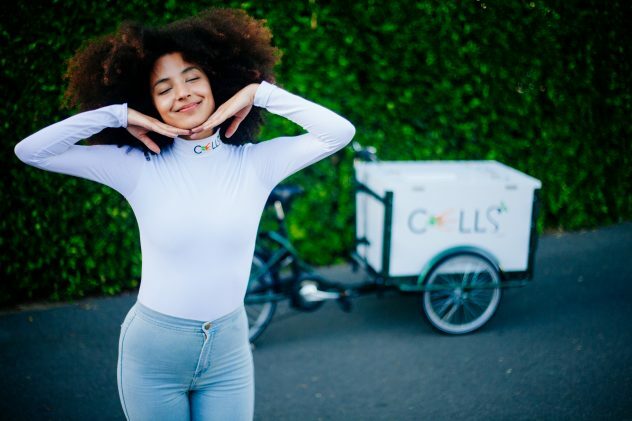 Our cargo bikes are a reflection of our passion for entrepreneurial spirit, environmental sustainability, community engagement and cycling. 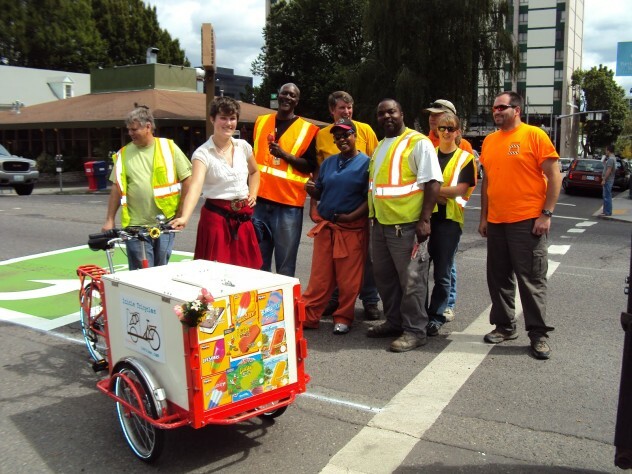 We build commercial vending and promotional bikes to strengthen and bring companies and communities together – through ice cream, coffee, food, and pedal power! 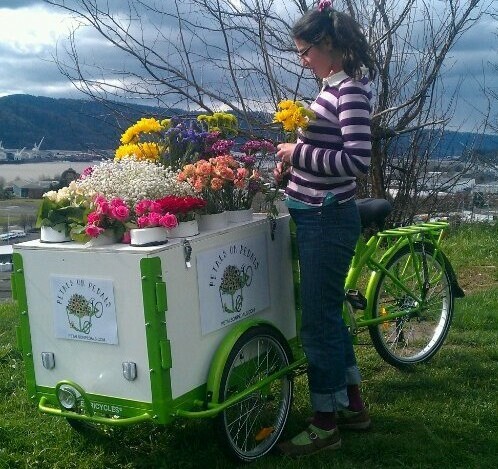 We design our tricycles to blend in with the beauty and convenience of city bike paths and the simplicity of community run markets. 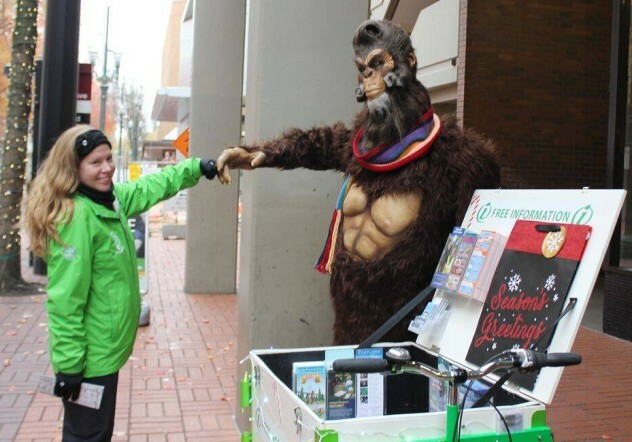 Marketing and vending solutions to engage people directly and intimately within the infrastructure of their cities. 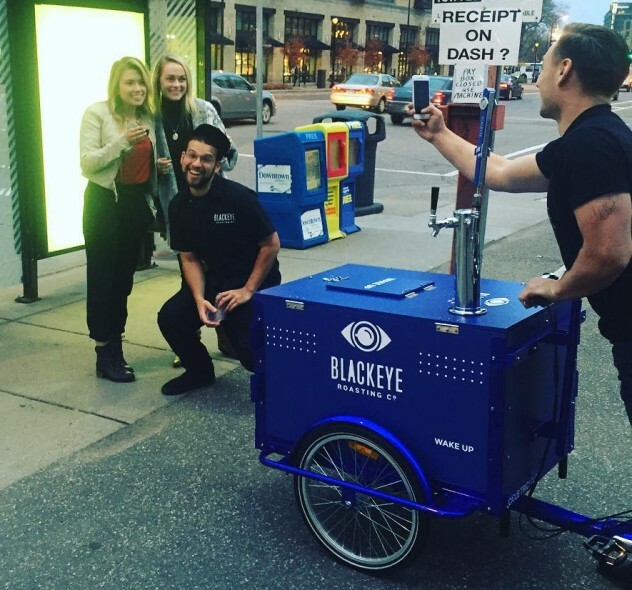 Our promotional bikes are a convenient and stylish way to connect brands directly with the street! 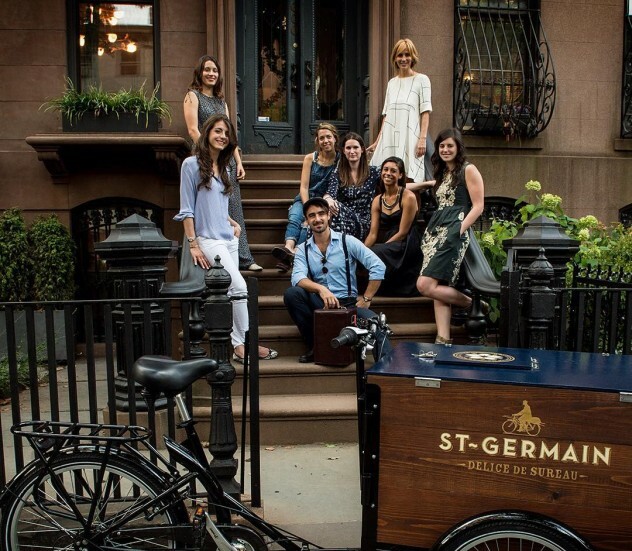 We’re devoted to fostering bike-businesses from Ice Cream Bikes to Bicycle Cafe fleets, to Book Bikes or our custom built, laser engraved wood panel tricycles – Whatever you can dream, we can help make a reality! 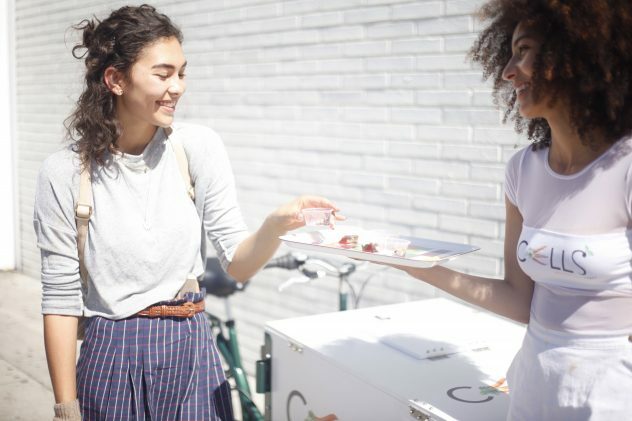 We love sharing business ideas we’ve generated over the years to help companies and communities grow. 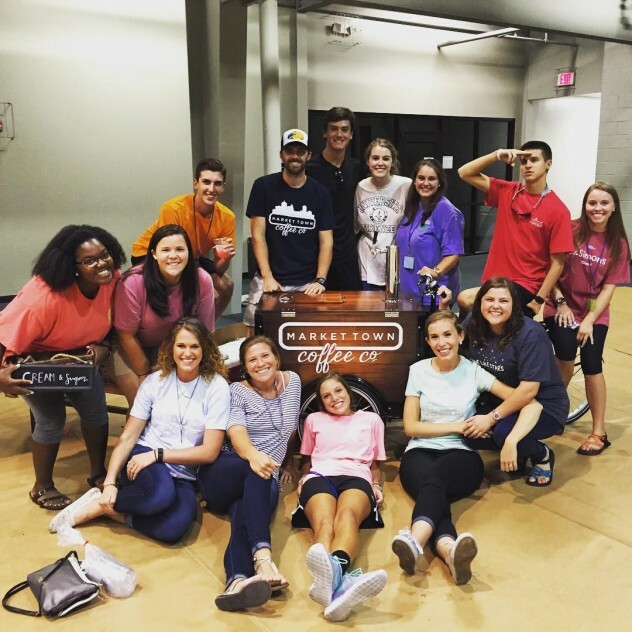 We are always happy to be a resource – no need to reinvent the wheel! 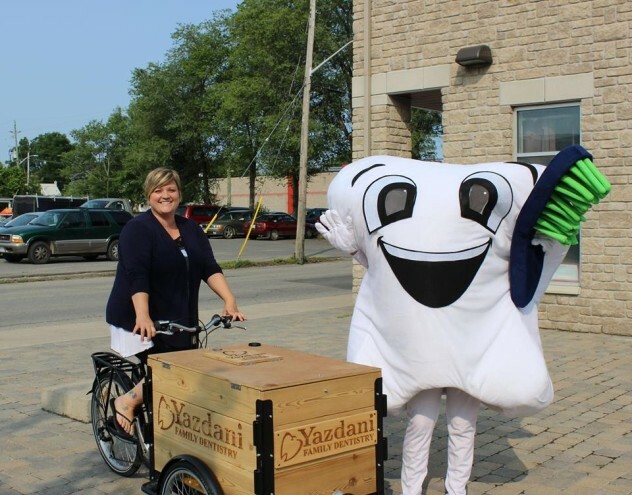 We provide fully customized Marketing and Promotional Bikes to deliver your brand message directly to your target customers – wherever path or road they may be! 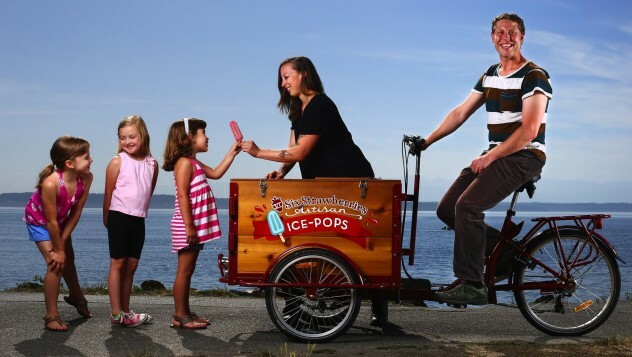 From our days peddling popsicles from the tundras of Canada to the bridges of Portland, Icicle Tricycles has been nourishing communities with sweet treats and products from trikes for many years. 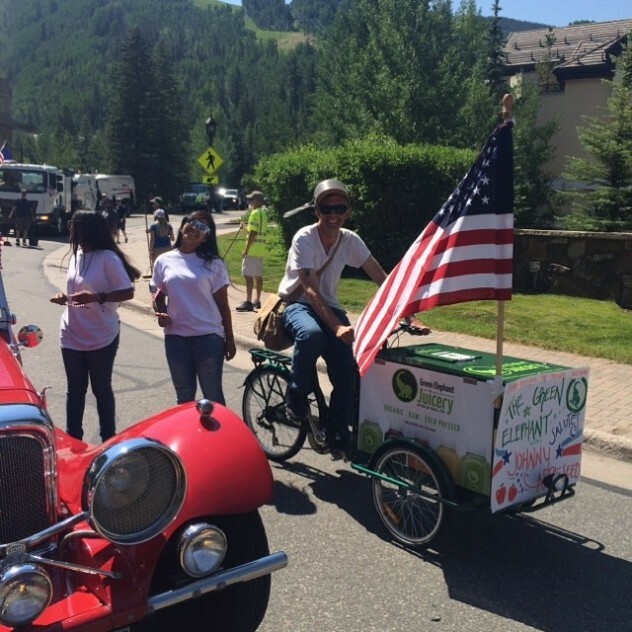 From our Ice Cream and Popsicle Bike to our Newspaper Delivery Trike, or on our flagship Flower Bike, we have a long and dedicated community history in vending and product marketing. 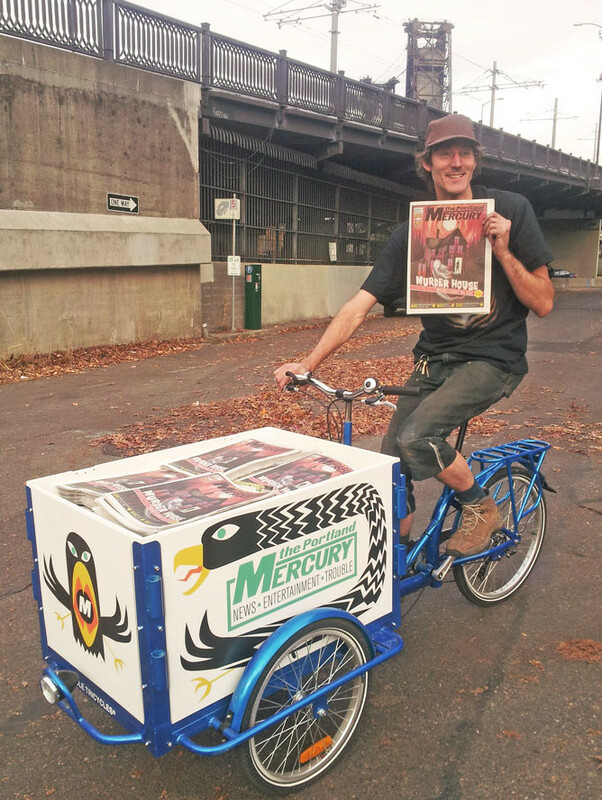 If you’re looking for how to start a business on a bike, we’ve got the wheels for it! We understand every step of the process, all the way up from the frame foundation to rolling out on the road. 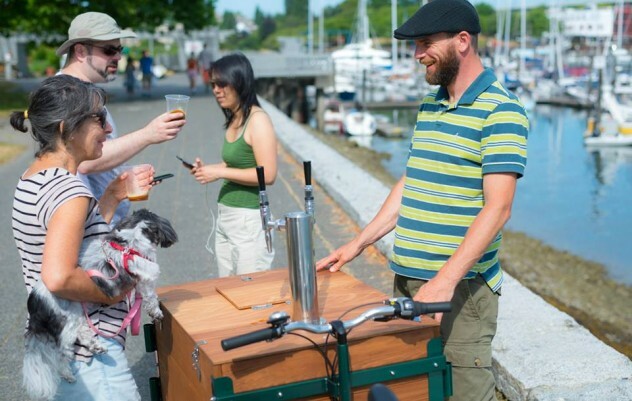 From hot and cold food and drinks to bikinis, we can build you a bike that fits the image of your business. 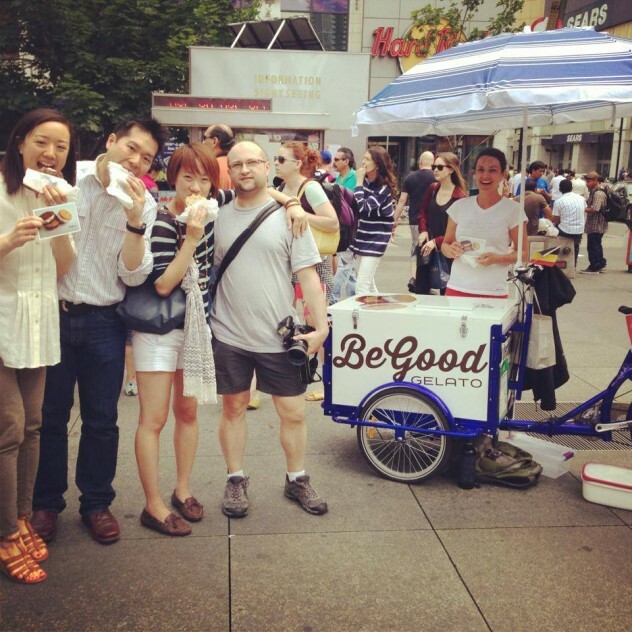 We have real street vending experience. We also have a passion for bicycles – our whole team bikes to work! 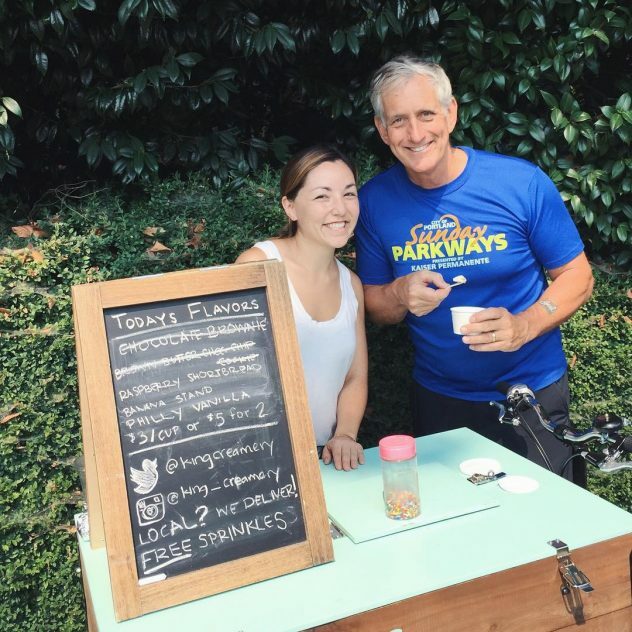 We take pride in not only providing great vending bikes, but also in offering to help with business and cycling advice to new entrepreneurs. 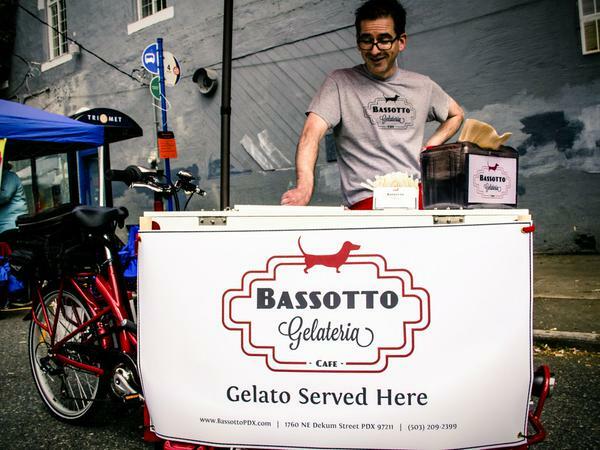 If you’re looking for how to start a business on a bike, we’ve got you covered! 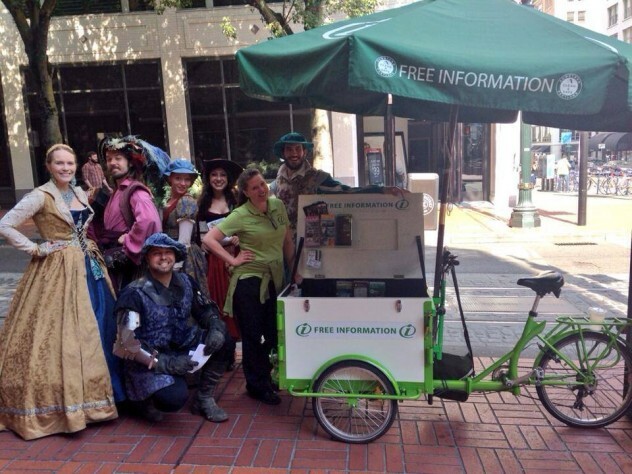 We know how to market, advertise, and distribute products. 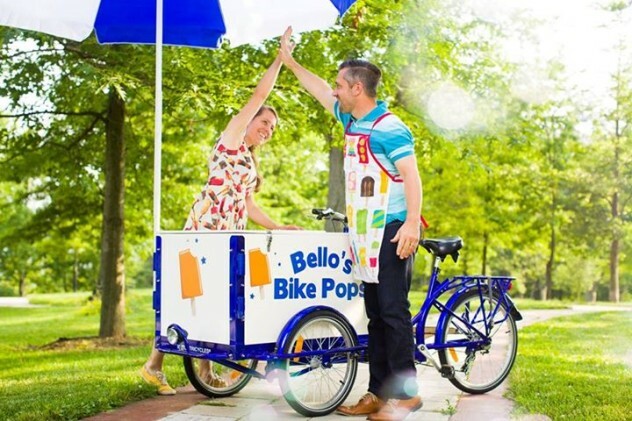 From ice cream to coffee, and flowers to jewelry, we have a long history of providing fully coordinated, turn key marketing campaigns utilizing our custom marketing bikes. 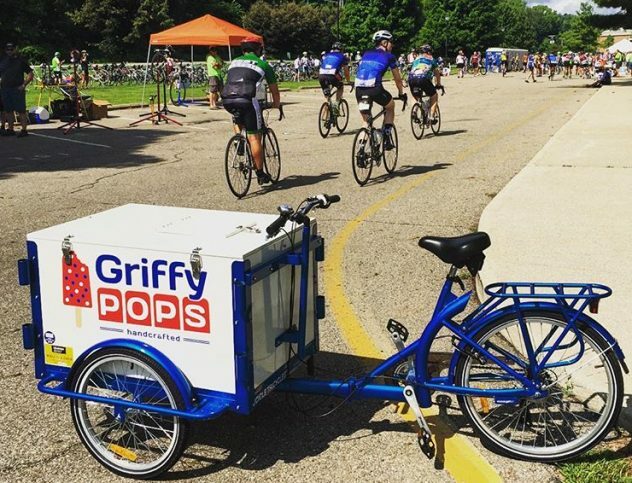 From our world famous Ice Cream Bike to our new Cold Brew Bike, or our flagship Flower Bike, we have a long history of product marketing, distribution, and vending. 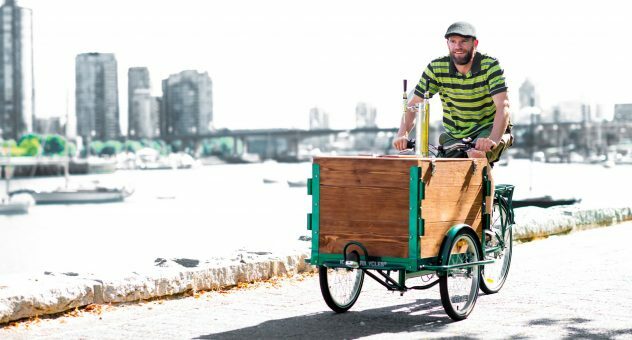 With our passion and years of experience pedaling and building commercial cargo bikes, we can help your new or existing business to get on the right path – the bicycle path! Why be stuck on the side of the highway on a billboard, when an Icicle Tricycles Advertising Bike can roll directly to your target audience! 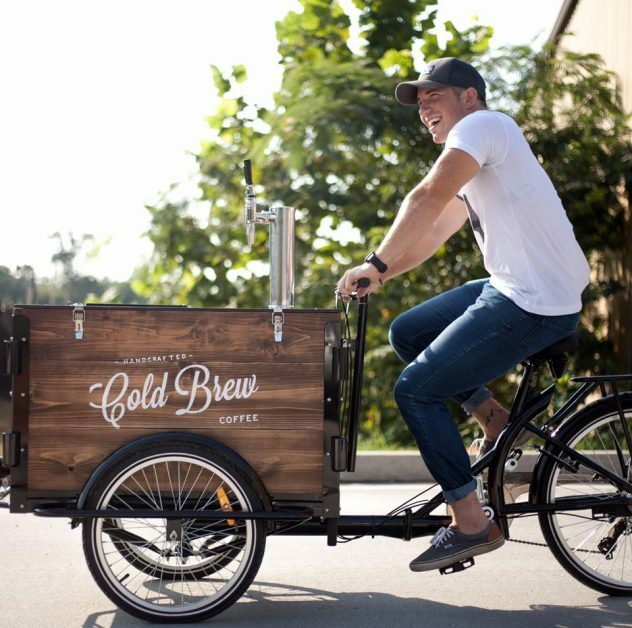 From our Cold Brew Bikes to our Clothing Bikes, we’ve built a bike for just about any bicycle business venture you can dream up. Contact us when you’re ready to roll out!